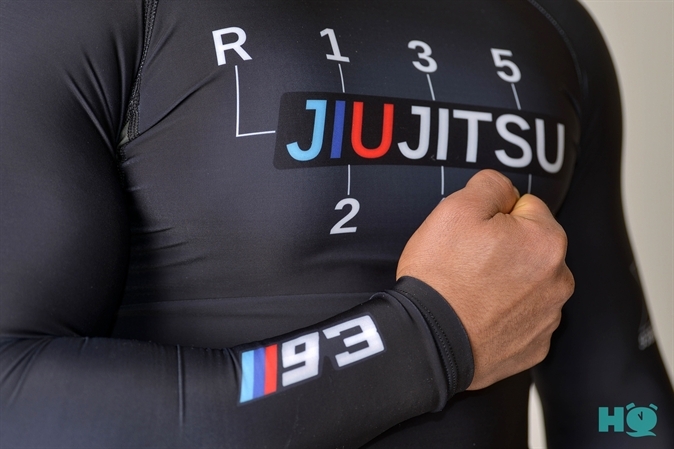 By popular demand we got a hold of the "M93" Rashguard for a 24-hour feature on BJJHQ! Featuring 93brand's updated fit: Much improved with a smoother overall fit, a more matte-finish look, and less bunching of material. 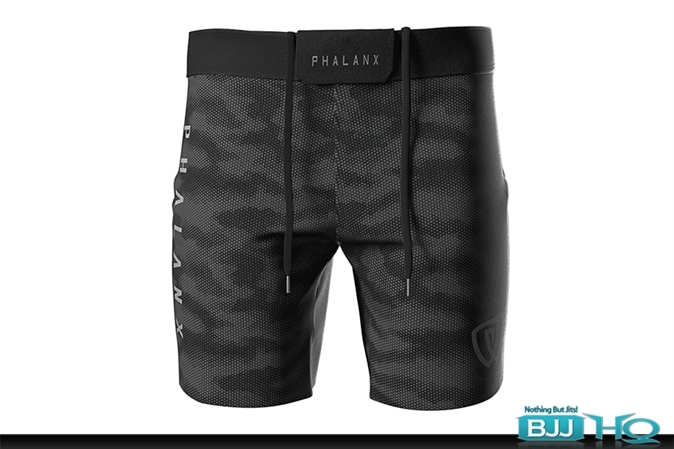 Email them at cs@bjjhq.com. Their customer service is outstanding, don't worry. It's also only been 7 business days since you ordered.